Stream your image beautification via Asus Zenfone Live's BeautyLive app. 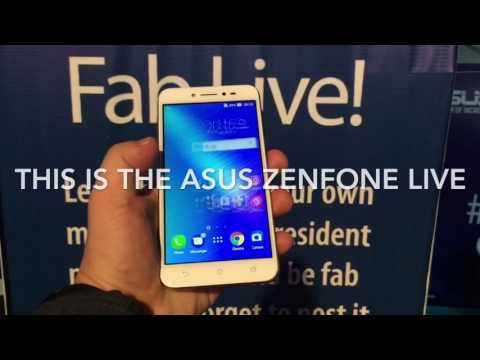 Asus Zenfone Live also becomes official in the Philippines. Initially, it was rumored to be the Zenfone 3 Go but with its real-time beautification cameras, the company deems it appropriate to give it the Live moniker. 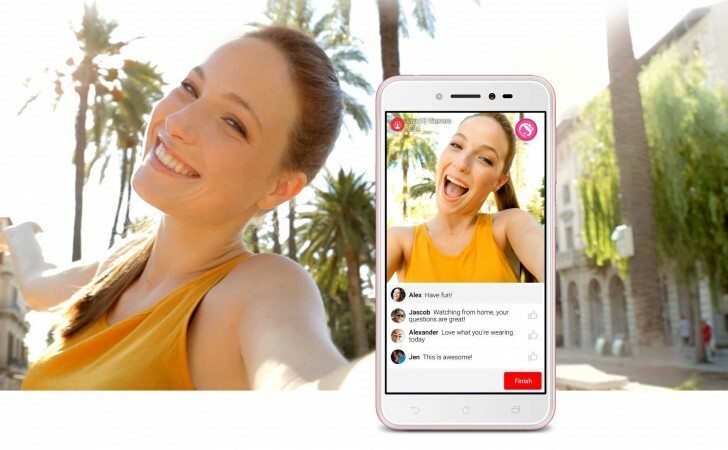 Basically, the handset is targeted to the younger demographics which love to take selfies and shoot live videos. The Asus Zenfone Live's marquee feature is the BeautyLive app that will allow stream using the camera of the device while you tweak and put beautification filter on your image. You can also broadcast live to Facebook and any other social media straight from the app. To eliminate background noise while doing a live session, the handset comes with a dual-MEMS mic. Of course, there’s also a beautification app which lets you enhance facial features and share it to social media. Speaking of cameras, the handset sports a 13MP rear shooter with 1.4-micrometer pixel size and f/2.0 lens. The rear shooter also comes with 82-degree field of view which means that it’s wider compared to any regular rear shooter. The handset features a 5-inch HD display and ticks with Snapdragon 410 SoC. It has 2GB of RAM to keep things smooth and 16GB of native storage. Google will also give you 100GB in Google Drive when you register your Zenfone Live. The Asus Zenfone Live boots with Android 6.0 Marshmallow with ZenUI 3.0 on top. It is also powered by a 2,650 mAh non-removable battery. The handset comes with an asking price of Php 6,995. It’s now available in all Asus stores, kiosks and partner dealers nationwide.